Marketing mortgage products and services is a challenge. 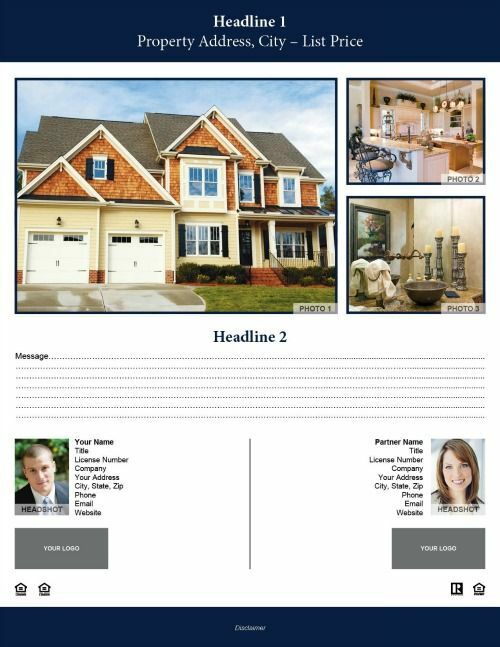 One way to increase business, generate leads, and develop referrals is with loan officer marketing flyers. What is an effective loan officer marketing flyer? Simple: the one that educates without boring your audience or coming across as too hard-sell. When you educate potential customers on the relevant points associated with buying and funding a home, you create a community of clients who understand the best ways they can achieve their mortgage goals. When you’re creating a marketing flyer, keep these points in mind and your final product will be something clients find truly useful. Don’t assume people understand how mortgage lending and rates work. Give them easy to understand examples of mortgage loan scenarios. Explain the most common phrases and terms used in mortgage lending. What if you made one extra payment every year? What are PMI and MIP? A mortgage payment breakdown of principal, interest, taxes, and insurance. Do’s and don’ts for obtaining a mortgage. Cutting-edge loan officer marketing in the form of automated solutions simplifies the entire marketing process and is the perfect tool for lead nurture and acquisition. Automation can be used for flyers and a whole lot more: content, email, social media marketing, newsletters, you name it. Flyers are a cost-effective way to grab attention in a competitive marketplace. 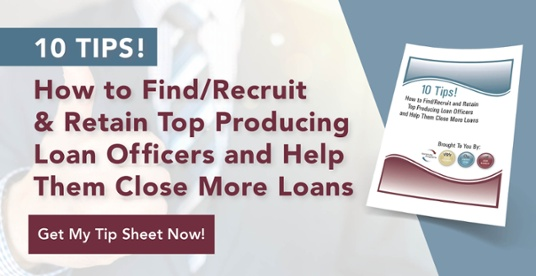 A catchy headline, prominent CTA, and information clients can really use will firmly establish your reputation and expertise as the go-to loan officer in your market.